Chances are you have a container of breadcrumbs in your pantry right now. You probably rely on them whenever you’re making meatballs, meatloaf or mac & cheese; all of your favorite savory stand-bys. 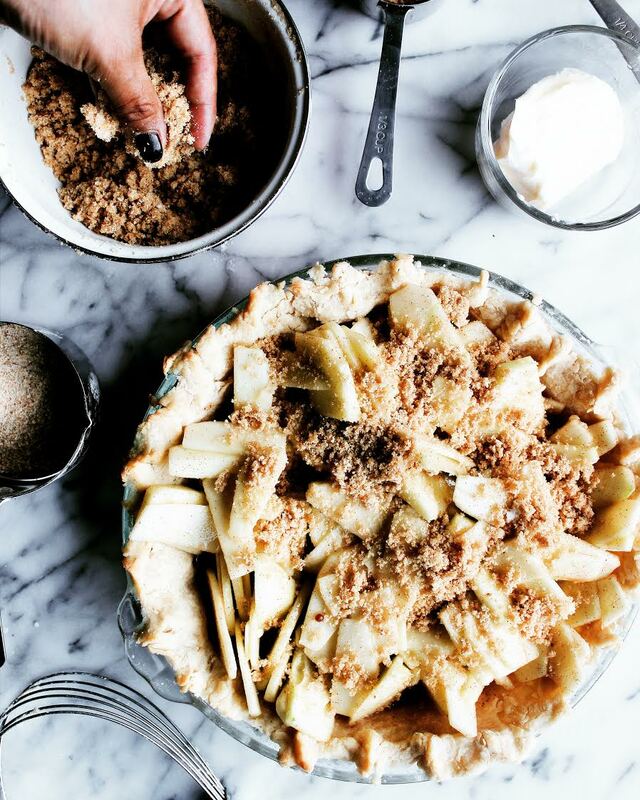 Until yesterday using breadcrumbs in a dessert never even crossed our minds, but when we saw this Apple Pie with Breadcrumb Streusel Topping by @meatballssmama as part of her @Progresso Instagram takeover, we had an aha! moment. 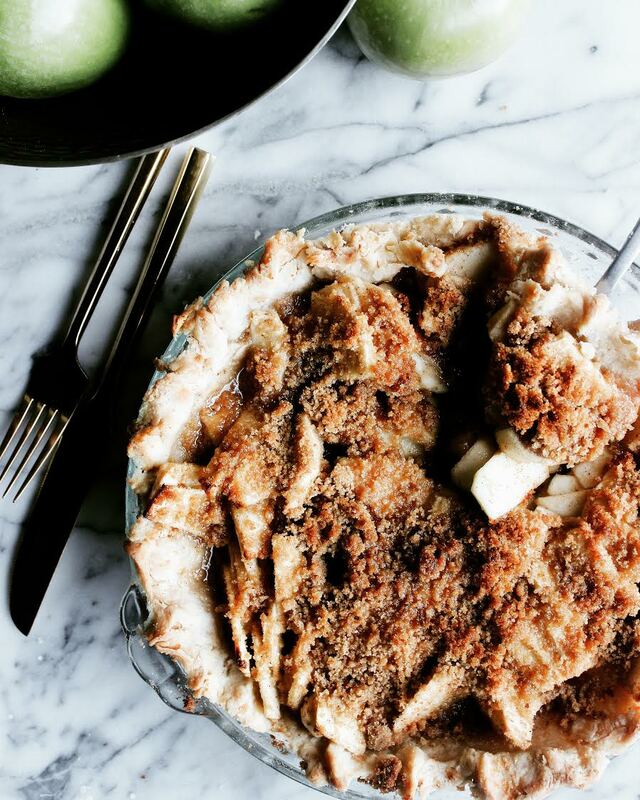 The fine texture of the crumbs makes it easy to incorporate butter and spices like cinnamon and nutmeg into every bit of the streusel topping and gives the finished product a beautiful golden brown crust. From here on out all of our crisps, crumbles and pies are getting a healthy does of these crispy breadcrumbs! 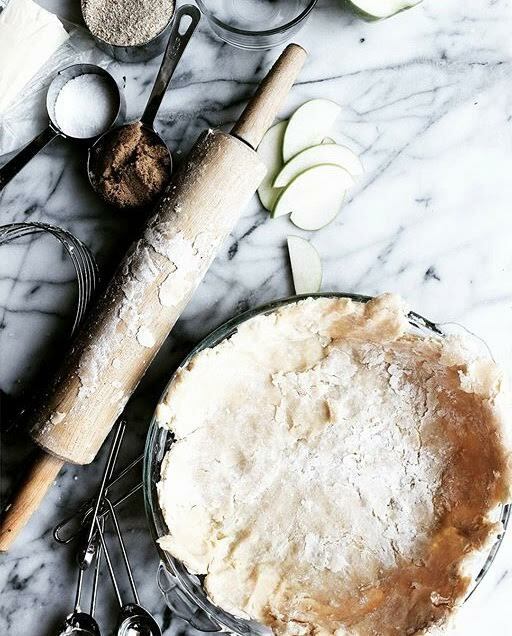 Roll out the pie crust as you would normally. Add a mix of sliced granny smith apples, sugar, brown sugar, lemon juice, cinnamon and flour. Top with the breadcrumb streusel and bake! Preheat oven to 400 degrees F. Roll out pie crust and place in 9” pie pan. Mix pie ingredients together in a large bowl. Pour into pie shell. Sprinkle pre-made streusel topping over pie. Bake at 400 degrees for 55-60 minutes. In a bowl combine all dry ingredients and mix thoroughly. Add pats of butter to mixture and knead the butter into the mixture with your hands. The end result should be pasty and crumbly. Set aside.